Depending on who you talk to, digital cinema has become both a welcomed savoir and a brutal monster. 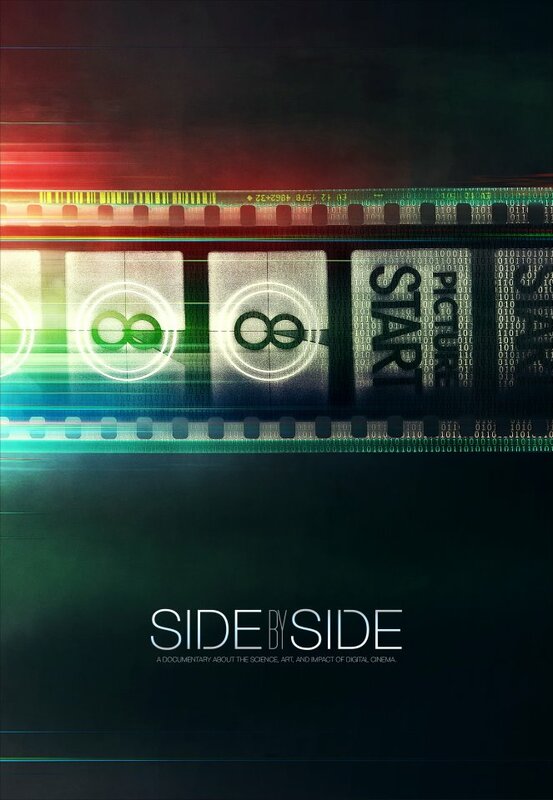 Side by Side chronicles the historical rise of digital cinema, the issues that it solves, and effectively putting celluloid filmmaking in a freefall . 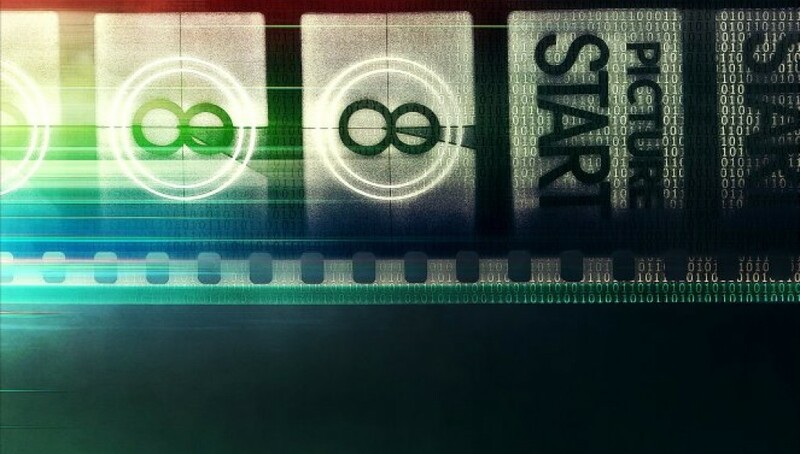 Regardless of the opponents and proponents, this 2012 documentary comprehensively chronicles the rise of digital filmmaking, possibly at the expense of film. Produced and narrated by Keanu Reeves and directed by Chris Kenneally, over two dozen filmmakers, cinematographers, editors, and other film industry professionals from a variety of generations have provided their thoughts, opinions, and specific cases of how digital cinema has affected their filmmaking. Among the talents interviewed include Martin Scorsese, James Cameron, David Fincher, Steven Soderbergh, and Christopher Nolan as just a small sample of the several dozen filmmakers who provide examples of their utilization of digital or their insistence on celluloid. The film starts its journey at the moment the CCD device was invented in the 1970s and how it slowly made its way into mainstream production. Yet, it was Dogme 95, a specific film movement with a strict set of rules on producing films that resisted artifice. Directors found that these small, consumer-grade cameras were incredibly mobile and enhanced the immediacy that the Dogme 95 movement required. Side by Side is impressive as it objectively explains not only how digital rose from Bell Laboratories and into cameras, but the issues solved and complications that arise. Nearly every question that arose in my head was either answered or posed theoretically later in the film, showing how comprehensive the film is in objectively laying out the facts. Digital preservation is also brought up, and if you ever had a hard drive crash, you can be sympathetic to idea that digital archival methods are insecure and delicate. The lack of a definitive archival format that favors longevity is missing. Hard drives are susceptible to both wear from prolonged use and locking up after long periods of dormancy. Then again, now that celluloid film cameras are no longer in production, this creates another archival issue: We are not educating film processors how to make or process film, ergo, we are losing knowledgeable technicians in film archives to preserve and restore celluloid film. Similar to the conversion of sound, which entity should the financial cost of converting to digital projection lie upon? The theater, the studio, the distributor? The same goes for 3D cinema and as The Hobbit trilogy that is upon us, higher frame rates. Digital projection also has its problems that are not confronted in Side by Side. I’ve been to a few film festivals where digital film formats were corrupted, preventing films from being screened on time, sometimes up to forty-minutes. Film historian David Bordwell also discussed these issues in digital projection a few months ago. Having knowledge of previous technological achievements and precedents can give us a better idea of our future, of which Side by Side seems to ignore. The French New Wave directors had access to new, lightweight 16mm cameras, giving them a freedom of movement unlike never before. This same liberation effectively created a new aesthetic, one that is not dissimilar to Dogme 95, which beget the technological and aesthetic liberation that digital cinema provided to American filmmakers. To nitpick at a few of the topics not examined fully only gives us a change to continue the dialogue that Side by Side has provided. The single most important aspect to walk away from the film is only briefly remarked upon and appropriately saved until the end of the film: Storytelling. Regardless of how filmmakers feel about digital cinema, storytelling and the communication of ideas is the most essential aspect of cinema. Whatever medium a storyteller chooses, if they do not have the basic foundations of story, arguing over digital and celluloid filmmaking is moot. Digital and celluloid are tools, and knowing how to utilize them and how they can augment a compelling story is the single most important aspect of filmmaking.